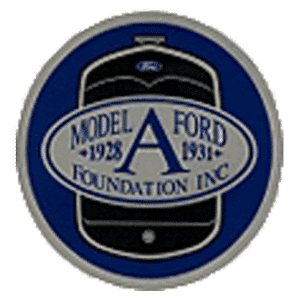 Our Policies - Model A Garage, Inc. 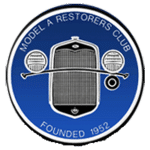 The Model A Garage offers frame-up restorations, partial rebuilds, and general service. If we are doing a complete restoration the car is completely disassembled and rebuilt to original specifications. There is no way to accurately estimate the total cost of a restoration or service. Working on an antique car is like an archeological dig. The project is never done until it is done. The initial estimate is no more than an educated guess. Some of the more interesting challenges are found as the project progresses. Restoration or service begins after both parties fully under stand the scope of the work to be undertaken. The agreement stipulates work to be done, owners preferences and whether the car is to be used as a driver or is strictly for show. Additional items include deposits, terms of payment, and any warranties for the work that is to be done. The Model A Garage offers every client the choice of "Garage Insurance" because most insurance policies do not cover the vehicle while it is being restored or having major work done. If you would like to have the additional coverage, please submit a request, and state the value of your car or truck. We will then insure it for your "stated value" each month at a rate of $28.65 per month while the vehicle is in our care. 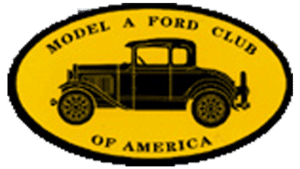 If you do not submit a request, you agree to hold Model A Garage, Inc. harmless for any loss while the car is in our care. An initial deposit is required before work can begin. All work is on a "Time & Material" basis. The owner will receive an itemized statement, complete with a list of parts, supplies and labor every 30 to 45 days. All invoices are due upon receipt. The initial deposit is credited to the final invoice. Delivery: The car will be returned when all outstanding invoices are paid in full.